Stay comfortable, add-value to your investment and protect your property from the harmful effects of the environment. 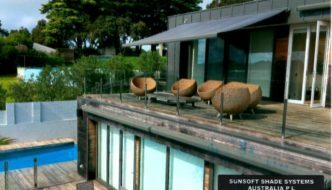 Sunsoft has solutions for every outdoor shaded and waterproof situation. Provide comprehensive protection for people from Australia’s harsh weather with help from Sunsoft. Our range of outdoor shade sails are ideal for commercial, industrial and residential properties, making it easy to keep everyone from your family to your employees to the general public safe from the sun. Available in a range of shapes and sizes to suit your needs, they’re ideal for every domestic and commercial application. 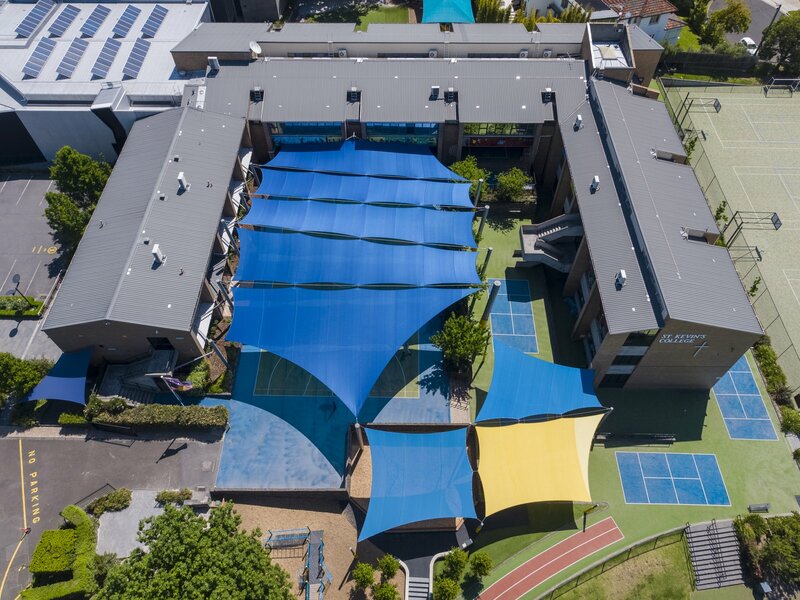 Our sails are in use everywhere from public spaces to sports complexes, educational institutions and more, keeping the heat off more Australians in more places. We also provide a broad range of shade umbrellas and transparent plastic blinds, perfect for use in the home or around your business. 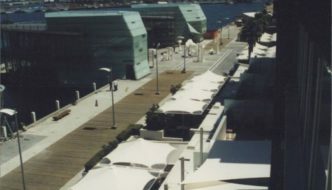 For customers looking for an all-weather solution, we can provide waterproof PVC-coated fabric in for use in everything from umbrellas to awnings, canopies and shade sails, ensuring that your people are protected from rain as well as sun. 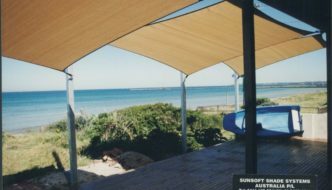 Browse our online shade sails catalogue today and discover why so many home-owners and organisations around Australia rely on Sunsoft to keep their people safe. Any questions? 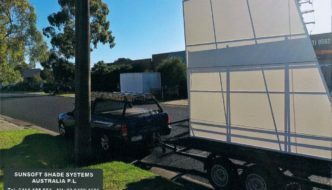 Feel free to contact us at our office in Melbourne’s south eastern suburbs via email info@sunsoft.com.au, or through fax (03) 9569 3676 for an obligation free measure and quote. You can also ring us on the work site mobile 0411 108 554 or landline on 03-9429 4606 to speak directly to our experienced team. 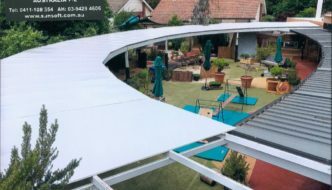 It is now a requirement/directive from Work Safe, the Victorian Education Department as well as Early Childhood Development that all flexible shade systems in schools etc be audited by a reputable shade company at least once a year. 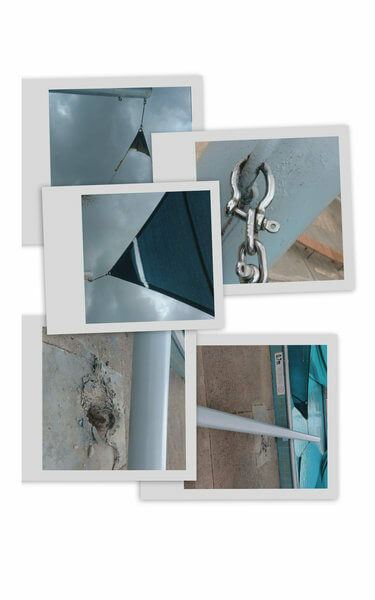 Every three years a structural engineer must also complete these safety audits. 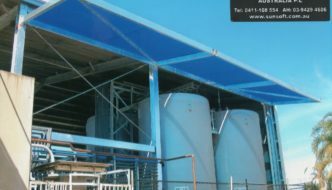 Sunsoft Shade Systems Australia, who are one of Australia’s leading shade structure designers, fabricators and installers would be happy to assist in such safety audits for your educational facility, providing you with a written report. By law, any structure over 10 sq. metres must be constructed and built by a Registered Building Practitioner. They must also have Public Liability Insurance and Works Insurance. 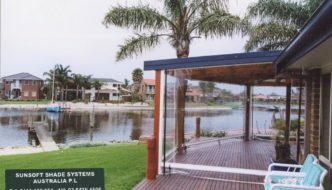 Sunsoft Shade Systems Australia Pty Ltd, one of Australia’s leading shade structure fabricators, builders and installers satisfies both these requirements. Want to Apply? Sunsoft is here to assist you. 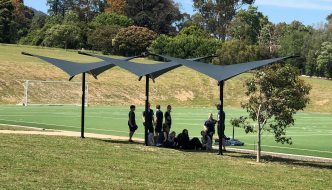 The Victorian Government is providing grants to enable schools and other community organisations to erect sun protection structures in schools, parks, playgrounds, sports clubs and other community venues.